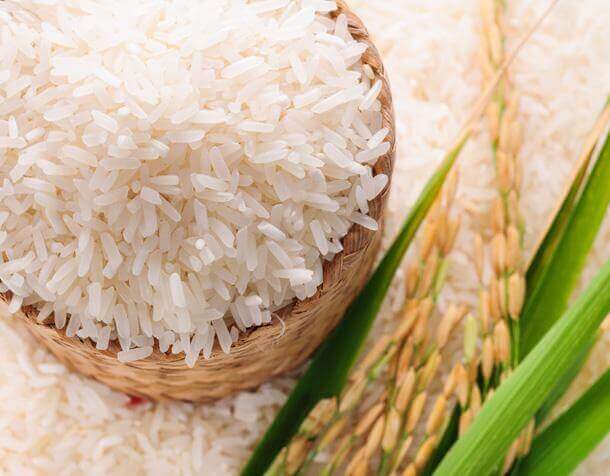 Shimla Hills is a reputed producer & exporter of Basmati Rice, Non-basmati Rice, Millets, Maize, Wheat and more. Our offered variety of grains is highly suited for countless recipes and culinary applications. Use of pesticides and harsh chemicals renders any crop unhealthy for human consumption. It is a practice that must be avoided by all means but is still prevalent in many parts of the world. 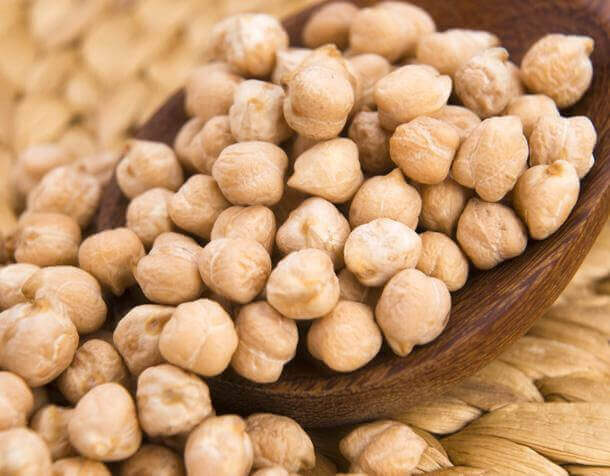 Just contrary to it, we at Shimla Hills provide grains that are grown in natural ambient harvesting conditions and are free from the adverse effects of any sort of chemicals. As the crops are not subjected to any chemicals, the grains so produced are rich in nutrients and perfectly suited for human consumption. We immensely focus on product quality; henceforth, our plan of action is always to maintain premium quality standards at each & every stage - be it procurement, storage, packaging or delivery. 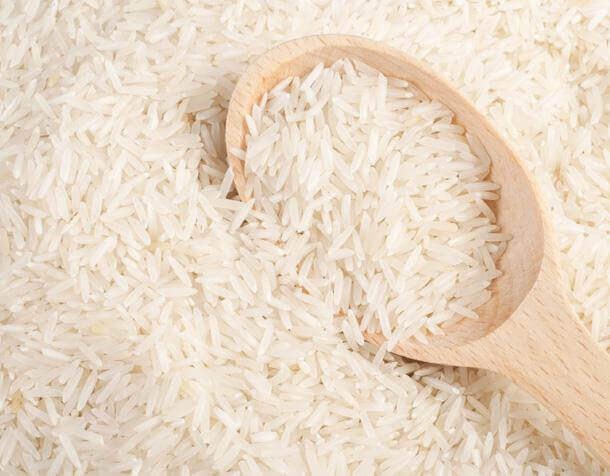 Only the best quality basmati rice from North India is procured and delivered to global customers. 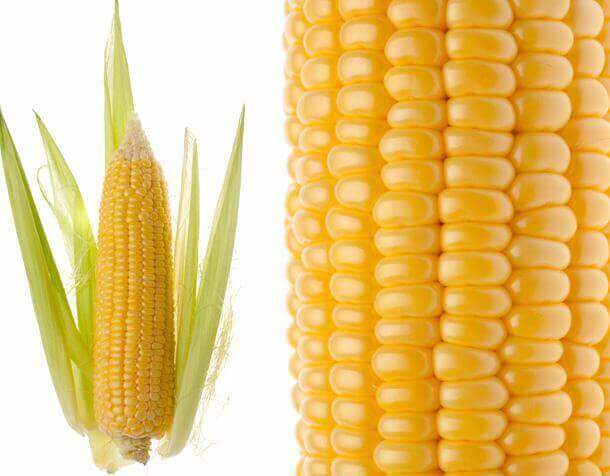 Also, the best quality yellow corn we offer is perfect for human & cattle consumption. Our aromatic spices are exported to Asia, Europe, Middle East, Africa and US. Every product we offer is hygienically packed to retain entire freshness and nutrition. 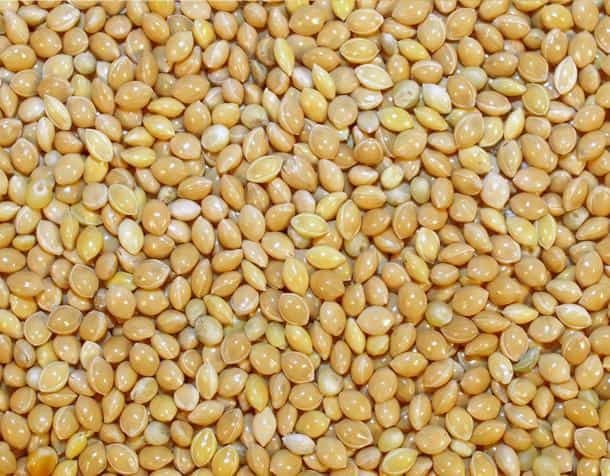 The unmatched quality & freshness of our grain products has attracted International buyers to place bulk orders with us. Our commitment to sheer quality has established our global presence as a reputed grain supplier and we strive to maintain the same in coming time too. It's Time to Order your Grains Now! Bulk purchase of grains does provide a significant cost-effectiveness advantage to companies. So, if you do have any custom bulk grain orders perfectly suiting your business requirements & budget, Shimla Hills is always ready for you. Just connect with our experienced team to place your order.